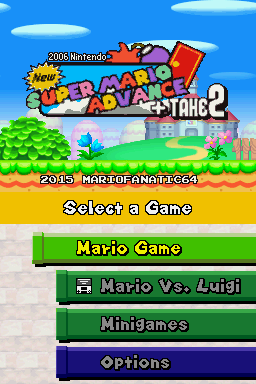 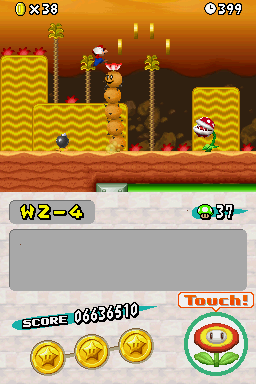 New Super Mario Advance + Take 2 is a fully enhanced remake of New Super Mario Bros. 2: Doki Doki Panic!! 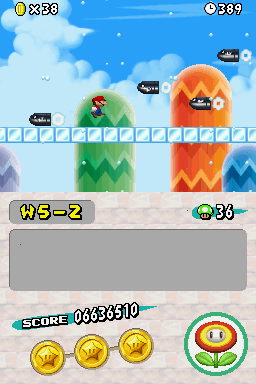 Edition - an old hack which took inspiration from Super Mario Bros. 2. 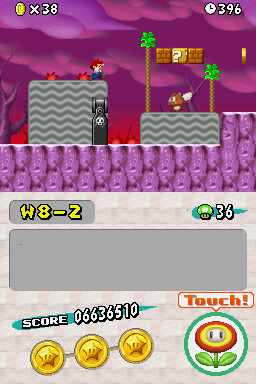 New levels have been added, including the entirety of Super Mario Bros. 2- allowing players to explore the dream world of Subcon with the traditional Mario gameplay that is now a staple of the series. 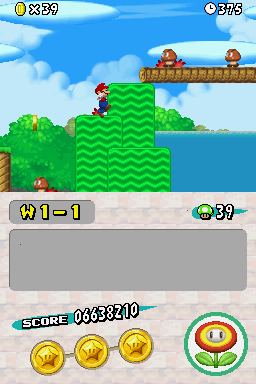 This hack allows players to play as either Mario, Luigi or Toad- three of the four original cast members of Super Mario Bros. 2.